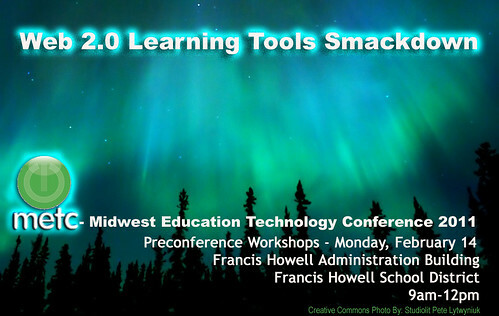 METC: Motivate, Engage, Transform, & Connect and Trogdor, Too! The METC_CSD conference is right around the corner -and I'm so excited & honored to have been invited to be a Featured Speaker there! 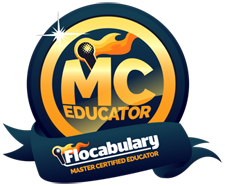 I'm presenting 5 times - if you go to the METC conference website and do a search for "Gwyneth" you'll find my trouble making self having a great time starting some provocative conversations around some of my favourite topics! Related to that: Inspired by the Mighty Little Librarian Tiff Presents I started a new wiki! 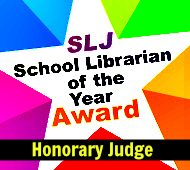 The Daring Librarian Presents! 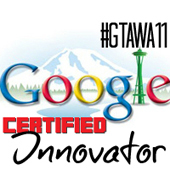 So that when I present or speak at an event I can link to all the resources & information in one place! YAY! 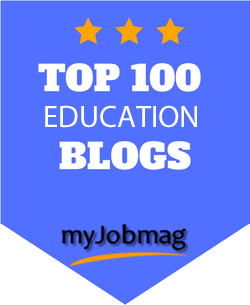 Up to now I've just blogged about it...embedding stuff here - usually gathered from various publications like my Ed Tech Wiki, Flickr, or Slideshare which was fine but it just didn't seem as cohesive as having it all on one easy to follow wiki. So this is how my strange brain works....With that new wikipage I'm tempted to go "back in time" (yes, I just had a song flashback of Huey Lewis - damn you catchy movie tracks!) and put up resources & web pages from some of my "classic" presentations from back in the day - (mostly for $h*ts & giggles sakes!) These old webpages keep me humble but still give me cool street cred with the interweb geeks! Of course all of these presentations can be found on my Curriculum Vitae going back to 1996 - but it's so much more fun & graphical to have them on a wiki! 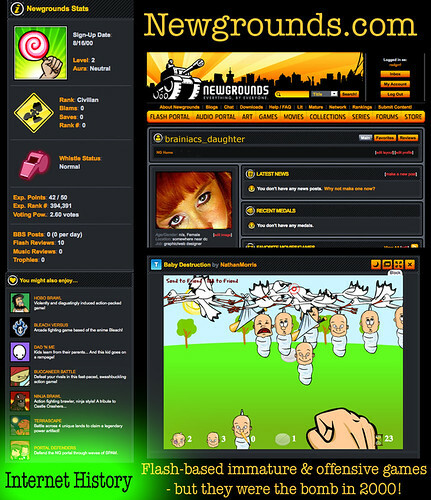 -2004- An early Google App page when I touted the use of the now defunct Backflip, awesome early Google sites, & Yahooligans which used to be more teen than kid. (you'll really need to adjust the size of your browser window it was designed for a 640x480 screen!) Eep! And yeah, my graphic design skillz have come a long way! 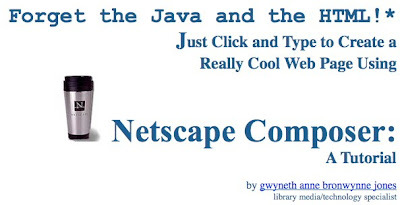 Forget the Java & the HTML - Easy Web Page Design with Netscape Navigator - 1999 - Finally, one of my oldest webpages was all about designing a quick web page using Netscape Composer. Really it was the thing back in the day! And....still hosted on Angelfire! What old school style interweb sites or memes make you go awwww? 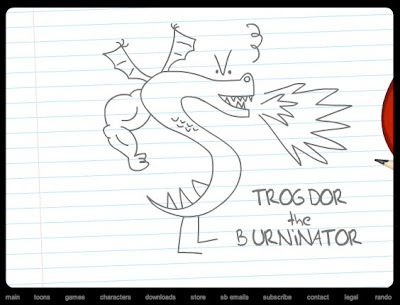 I think I like you even more now that you posted a pic of Trogdor the Burninator. Our family would gather together by the monitor to watch the latest StrongBad webisodes, and one day as my then grade 2 daughter was writing a test, she was humming Trogdor when her teacher leaned over her shoulder and asked "you watch StrongBad too?" Great idea about gathering all the old prezzies on one wiki. Does Leroy Jenkins from WoW count as an ol' school interweb site or meme? We still visit the video for "The Hardware Store" and even went looking for "The Hampster Dance" online when we saw that our Just Dance For Kids Wii game had it mis-spelled as "Hamster Dance". Tiffany - Thank you dear! 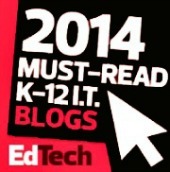 I'm so glad you're part of my PLN! Charles - Well, I am pretty sure we both have similarities in our pop culture worship -that's why I follow your AWEsome blog! Damn good coffee! MizMolly - Grrl, you're AWEsome - we gotta hang out! 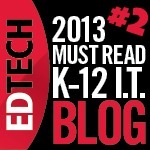 Are you gonna be at ISTE11? Thanks for the Tapped In mention. 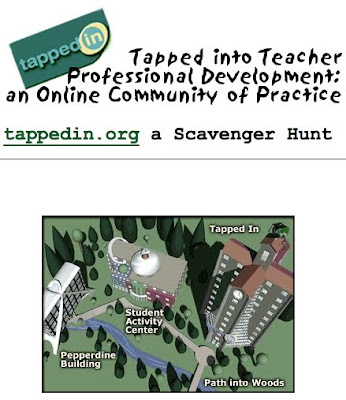 Something a lot of trainers forget is that sites like TI provided scaffolding for online learning. Once you understood the basics of the early programs it was easier to move on to the new platforms. Now we tend to throw teachers out in traffic and expect them to learn to drive...scary! 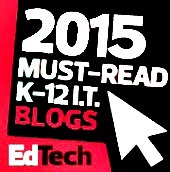 Looking forward to your presentations at METC. I was excited when I saw in the brochure that you will be there. 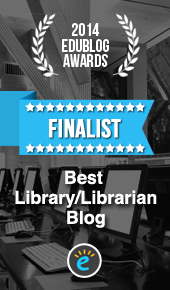 Calling All Daring Librarian Superheroes! A Day Without Chemistry: Pirate Ninja Style!